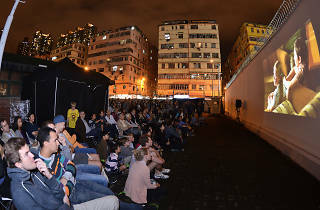 Relax on beach deck chairs at PMQ and enjoy musical performances and German films. Plenty of German food and beer to go round. 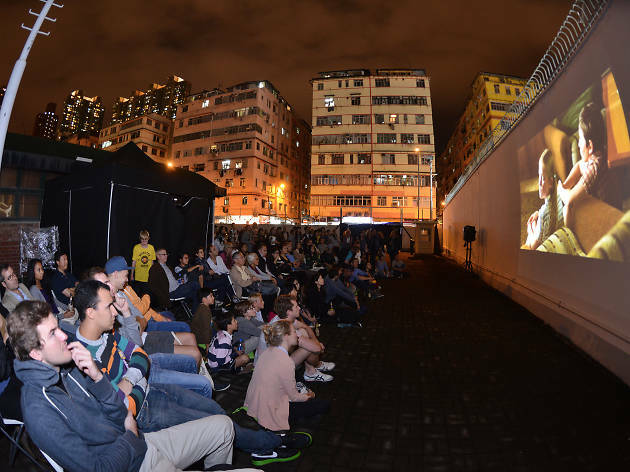 A joint collaboration between the German Consulate General Hong Kong and Visit Berlin, PMQ is being transformed into a Berlin outdoor beach club for people to sit back and relax on beach chairs and enjoy an array of music performances and German film screenings. Feast upon traditional German cuisine and beer, and take part in fun activities like the football shootout games, wheel of fortune and a sneak preview of award-winning German computer games.